San Jose Mayor Sam Liccardo, left, said many students have to do their homework at a Burger King parking lot in his city to be within the range of WiFi, and he is pledging to fix that problem. 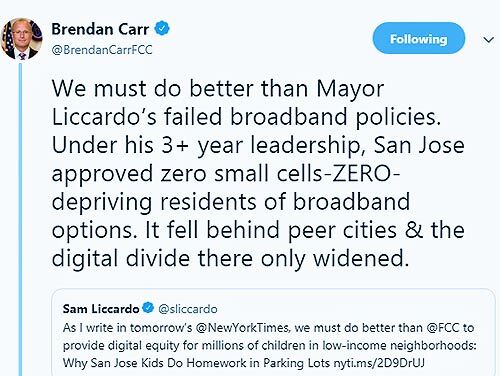 FCC Commissioner Brendan Carr, said it’s Liccardo’s fault and the FCC’s order to accelerate broadband should remain as is in order to roll out 5G. 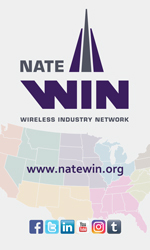 The City of San Jose, Calif. joined by cities and municipalities within the state as well as in Washington state, Nevada, Oregon and Arizona, have filed a petition in the Tenth Circuit to move their petition to review court case over the FCC’s September ruling to deregulate small cell deployment, from Denver to San Francisco’s Ninth Circuit known for interpreting federal telecommunications law oftentimes in favor of municipal interests. 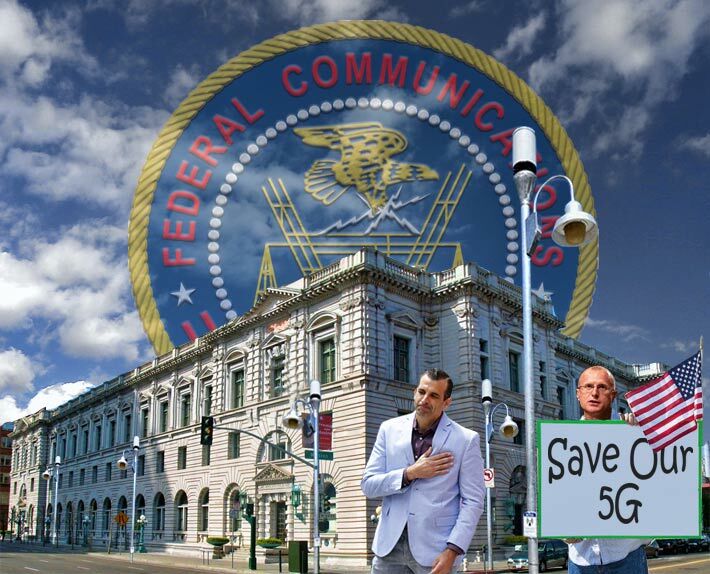 It will also allow San Jose’s mayor, Sam Liccardo, to verbally duke it out with FCC Commissioner Brendan Carr in his backyard in round two of their continuing spat. In January, Liccardo quit the FCC’s broadband advisory board, and in parting shots, said that it was because there was a lack of progress and that the group was weighted with telecom industry interests that weren’t considering public needs. Liccardo said Carr was careless with his comments and that San Jose had actually approved 86 cell sites. Big business on occasion doesn’t fare well with the court’s decisions such as the Ninth Circuit’s granting the Federal Trade Commission earlier this year the right to continue its lawsuit against AT&T for speed throttling its unlimited data wireless customers. 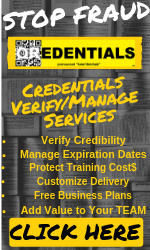 Sprint, Verizon and Puerto Rico Telephone Company also challenged the FCC’s broaddband acceleration ruling, seeking additional development benefits, and under court rules, when multiple appeals of a federal agency’s ruling are filed in different appellate circuits, a lottery was held to decide where they will be consolidated and Denver won, and the cases were consolidated on Nov. 2. All the petitioner cities and counties involved in the jurisdictional appeal are in the Ninth Circuit’s western territory. Any decision regarding the FCC’s order of Accelerating Broadband Deployment by Removing Barriers to Infrastructure Investment by the Ninth Circuit, if appealed and is accepted by the Supreme Court, has a 79 percent chance of being overturned, according to SCOTUSblog. The Tenth Circuit, however, is only overturned 42 percent of the time.